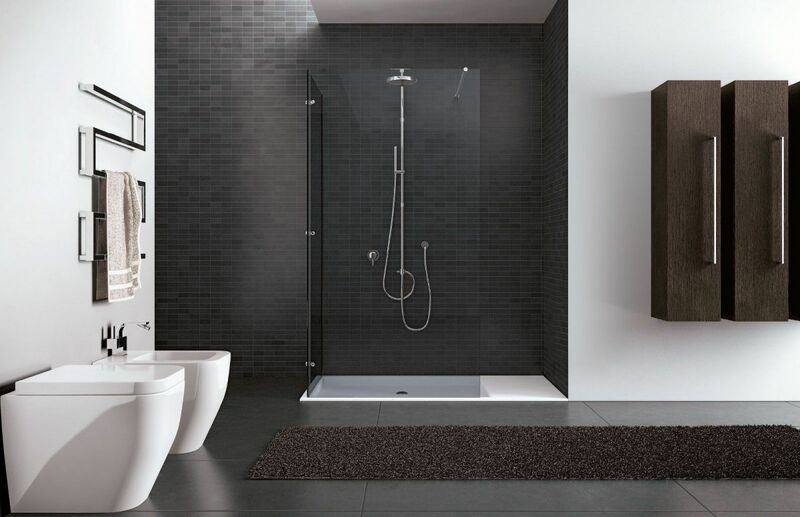 Dynamism, spaciousness: a brand new concept of wellbeing whose distinctive character is energy. 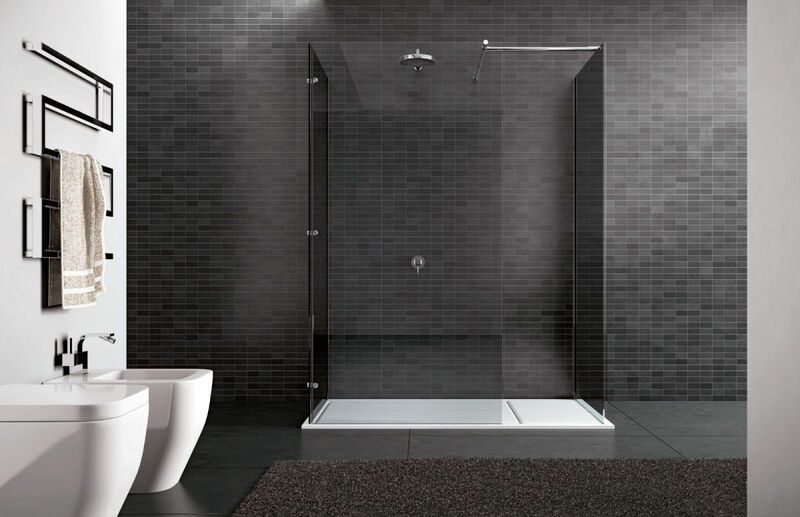 Walk-In is the frameless, minimal shower enclosure by Disenia. 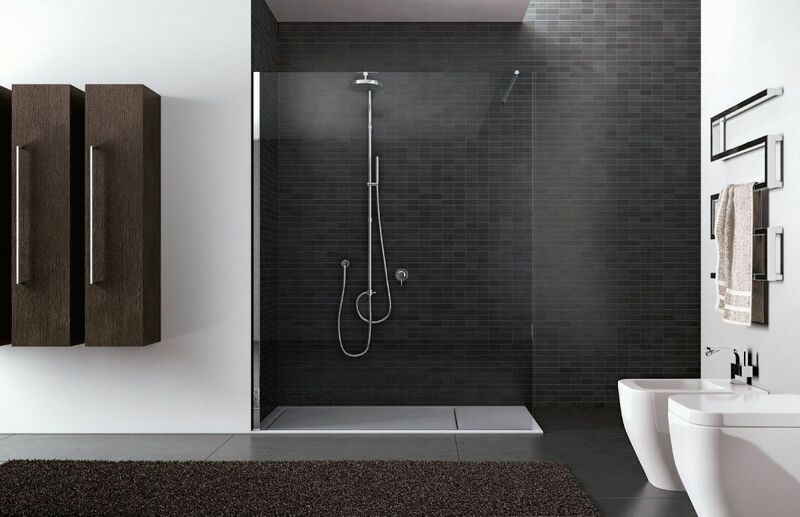 The Walk-In shower completes the bathroom, creating a perfect parallelism between design and vitality.